Deliver the fastest startup time and highest quality viewing experience, everywhere. It was win-win situation to switch to JW Player as we were able to standardize our playback methods to HLS and receive several innovative playback features on our wish list. 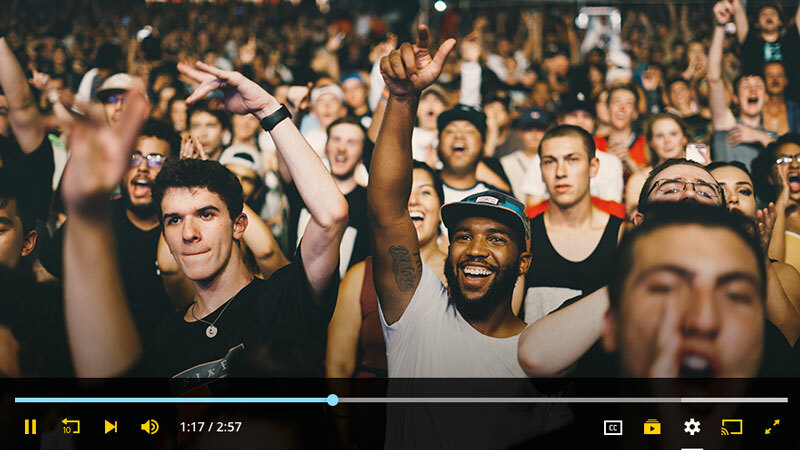 Get the fastest startup time and highest quality playback for live or on-demand video, on every browser and device — that means no buffering, and happy viewers. 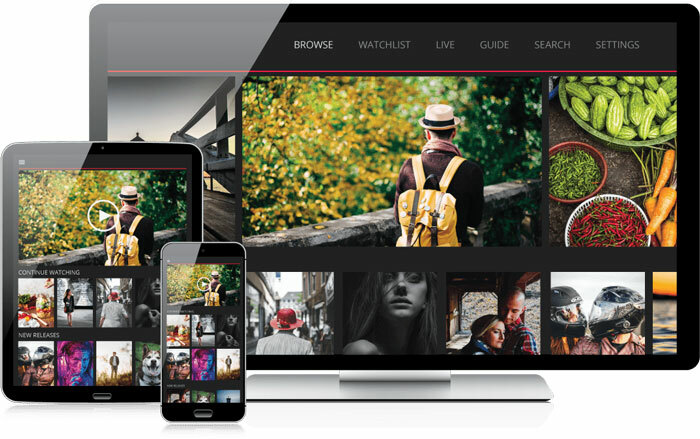 Extend your video reach with JW Player to deliver premium OTT experiences on HTML5, iOS/Android, Roku, Apple TV, and Chromecast. Monitor your video performance to make strategic decisions to optimize content. 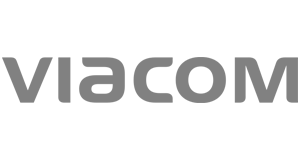 Plus you can integrate with third party services or set up advanced custom reports. Consistent and truly responsive across all devices, with premium options including FCC Captioning, seek previews, chapter markers, and logo overlays. 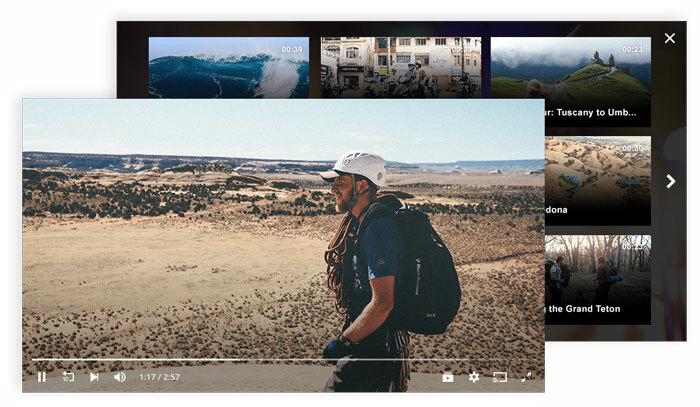 JW Player offers broadcasters a fast-loading video player that delivers a consistent, accessible, and delightful user experience across web, mobile and OTT devices. 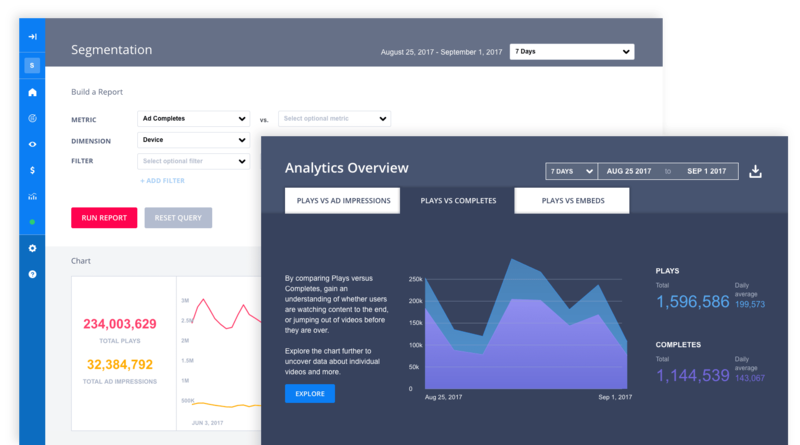 Access the power of our comprehensive cloud platform in our intuitive dashboard — or, integrate it into your own CMS.